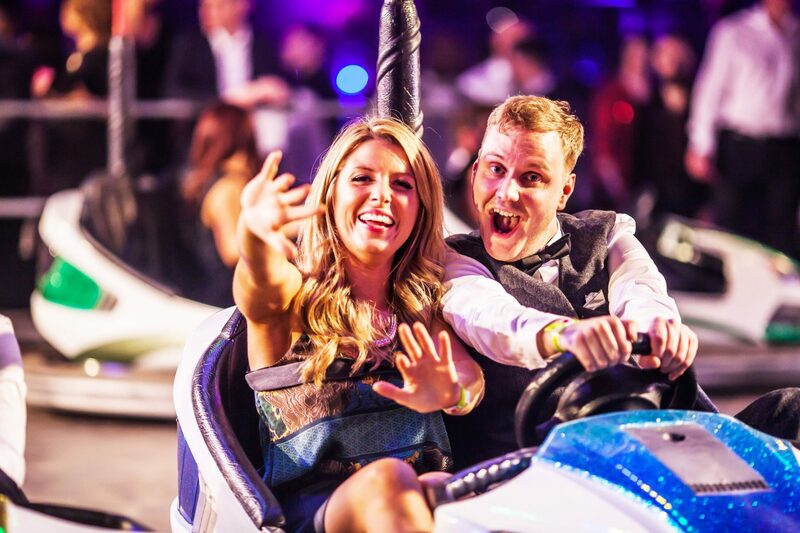 Athena is Leicester’s leading Christmas party venue, creating incredible experiences that become the talk of the town each season. Our parties combine delicious food and drink with world-class cirque-style entertainment, all set within a mesmerising, themed environment. Last year we treated 14,000 guests to an unforgettable evening, ranging from large prestigious companies, to smaller private gatherings. Our plans for Christmas 2019 are typically exciting. 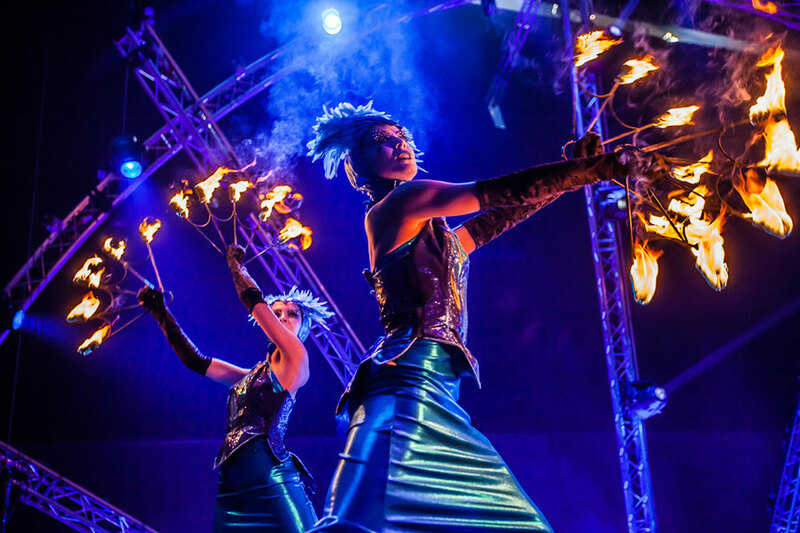 We present our mesmerising new theme; Wonderland – a curious new world where majestic creatures roam, intriguing sights and sounds take hold and powerful entertainment plays with your imagination. 2019 Christmas parties at Athena… welcome to Wonderland! 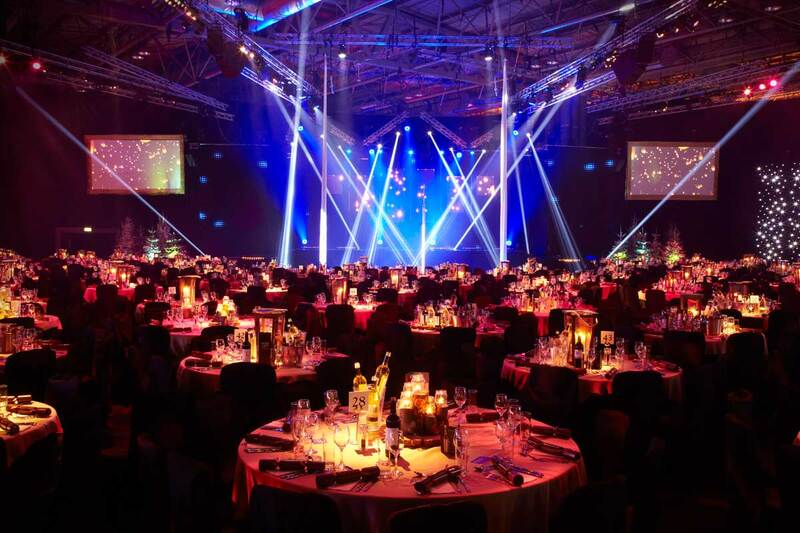 Widely recognised as Leicester’s leading Christmas Party venue, Athena provides the ultimate Christmas Party experience under one roof. First launched in 2008, the parties have moved from strength to strength, building an unrivalled reputation. Originally an giant Odeon cinema, the venue was taken into private ownership in 2006 and developed into it’s current guise as a multi-functional events space. It’s unique make-up has proved irresistible for corporate companies and private parties looking for an exciting and trusted location for their Christmas party!